The prevention of illicit financial flows and the recovery of stolen assets is an essential part of the UN sustainable development goals. Sustainable Development Goal 16 is to promote peaceful and inclusive societies for sustainable development, provide access to justice for all and build effective, accountable and inclusive institutions at all levels. By 2030, significantly reduce illicit financial and arms flows, strengthen the recovery and return of stolen assets and combat all forms of organized crime. This goal is here as sustainable development requires systems and institutions that work effectively for the people, and not just for those in power. This is as equally true for those that live in advanced economies and those that live in the poorest countries. 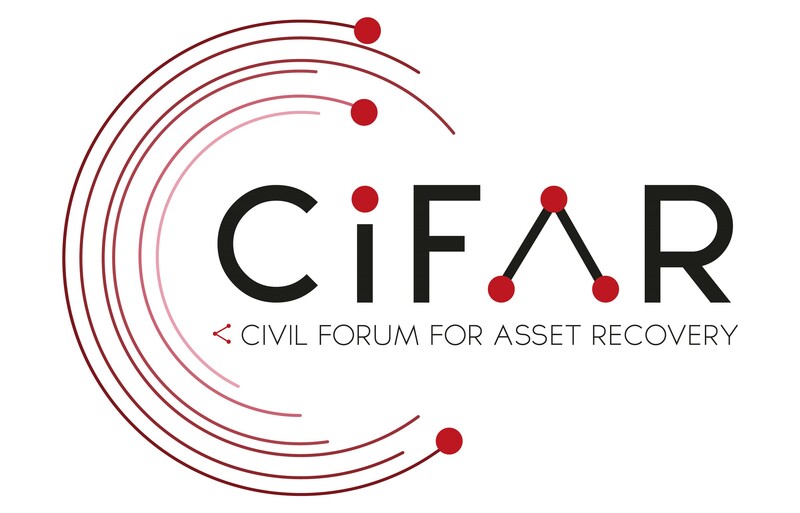 Our work and the work of other civil society organisations working on stolen asset recovery is therefore central to achieving this target, while at the same time strongly related to other targets within this goal, including promoting the rule of law, reducing corruption and bribery, and developing effective, accountable and transparent institutions at all levels.